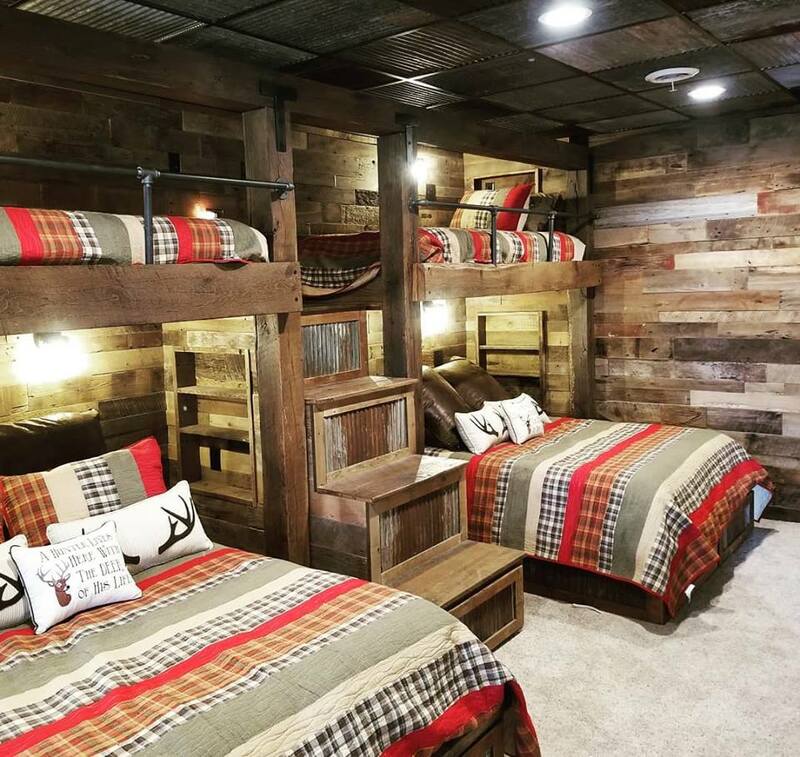 As a custom builder, we can make any piece of barnwood furniture your heart desires. With a custom build, you have full control on decisions regarding dimensions, color and overall design of your furniture piece. We offer our personal design opinion if it helps and can sit down with you to discuss your options.